Stretching, twirling, tumbling, jumping! Welcome to a playground teeming with monsters, bristling with energy and conjuring up hairy ways to have fun. Monsters swing and slide and piggy-back ride. 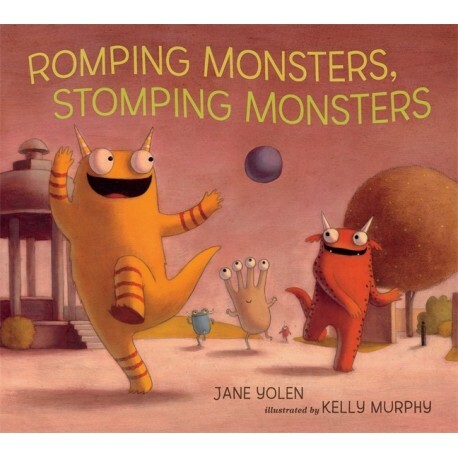 Monsters run three-legged races and fall on their faces. 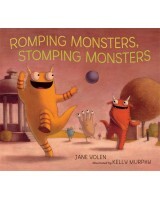 Monsters eat monster lollipops and tussle for the fountain.